Cruise across the Great Plains in unmatched luxury when you buy or lease a 2019 Mercedes-Benz E-Class at Mercedes-Benz of Omaha. From its potent turbo engine options to a refined list of 2019 E-Class interior features, you’ll check every box with the 2019 Mercedes-Benz E-Class Sedan. 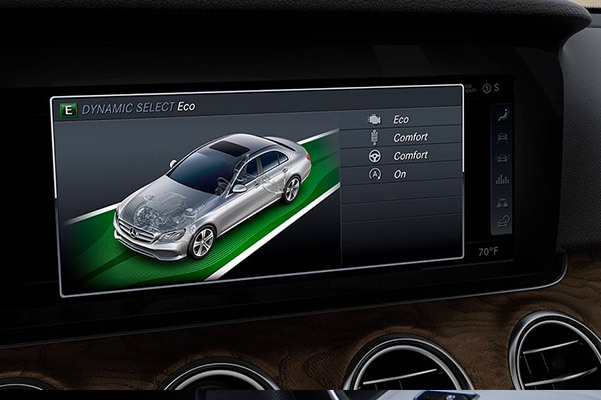 You can peruse the selection of 2019 Mercedes-Benz E 300 Sedans for sale at our Mercedes-Benz dealership in Omaha, NE, or meet with one of our sales experts to learn more about the 2019 E 450 4MATIC®. Interested in a new Mercedes-Benz E-Class Convertible or Coupe? No matter which 2019 Mercedes-Benz E-Class you prefer, the team at our Nebraska Mercedes-Benz dealer can help! Make every drive around Omaha and beyond one to remember when you finance a new 2019 Mercedes-Benz E-Class Sedan. 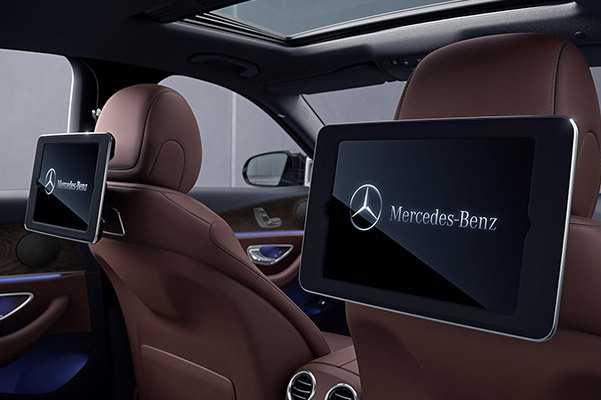 View the 2019 E 300 specs and 2019 Mercedes-Benz E-Class price, or ask to take a Mercedes-Benz E 450 4MATIC® test-drive. 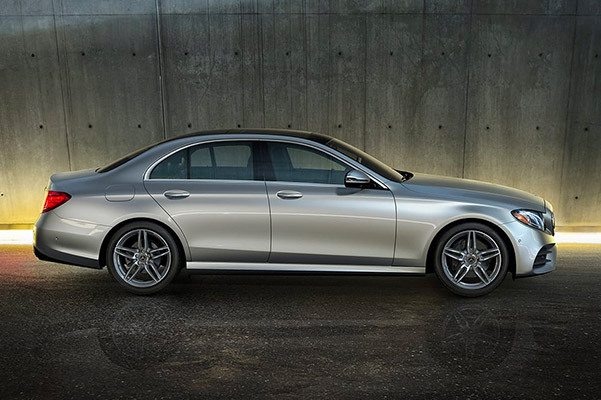 One of our Mercedes-Benz experts will pair you with the Mercedes-Benz lease or loan that’s right for you!